The best open secret is how well pizza pairs with wine. It brings out the nuances of the wine, the complexity of the cheese and the sauce, and the freshness of the organic freshly-milled flour. 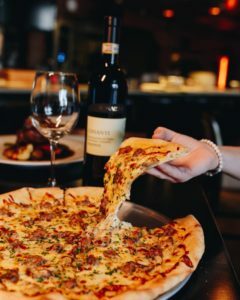 At Mulino Italian Kitchen & Bar, we are pleased to offer wood-fired pizzas and incredible wines from around the world. 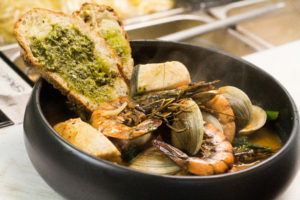 Learn more about the Carne & Pesce section of Mulino Italian Kitchen & Bar’s menu that includes delicious seafood, lamb, steak, chicken, and more.